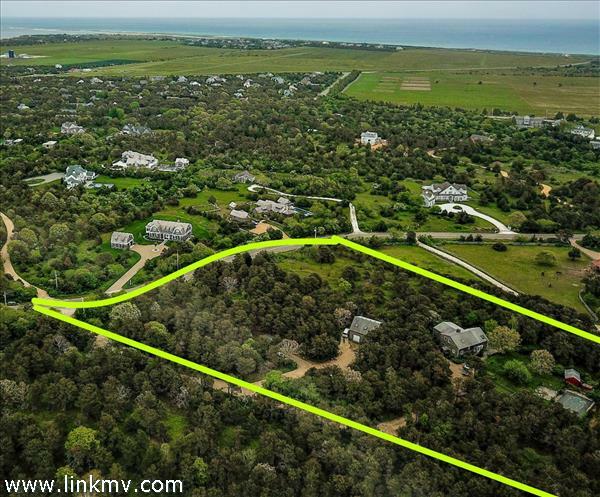 Katama is a residential community in Edgartown on the south shore of Martha’s Vineyard. 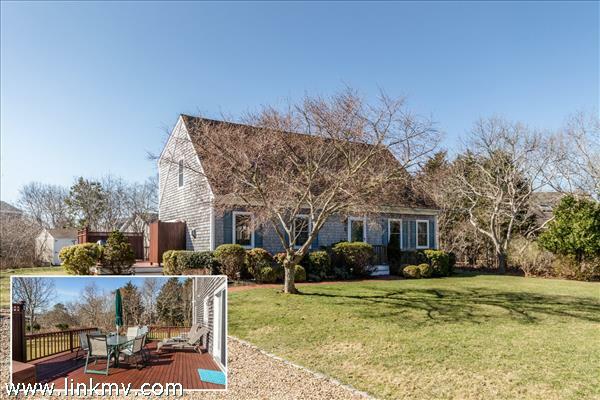 The area is home to Katama Bay, a popular place for windsurfing and kayaking and the beautiful wide sandy shore of South Beach. 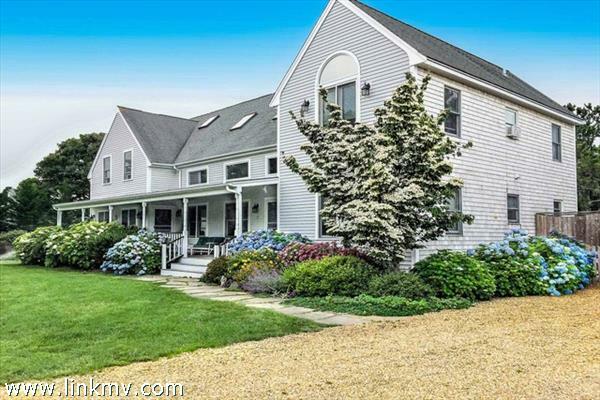 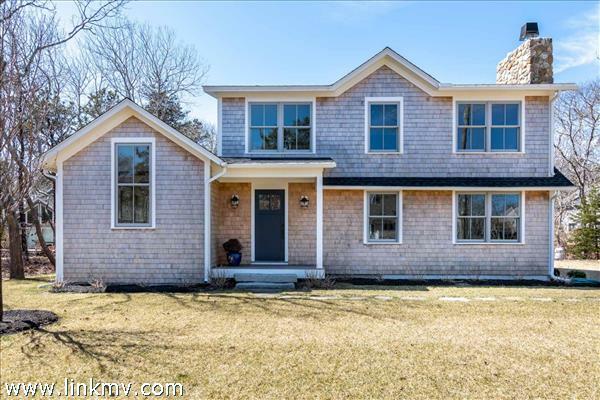 Browse homes for sale in Katama, Edgartown on Martha’s Vineyard below.